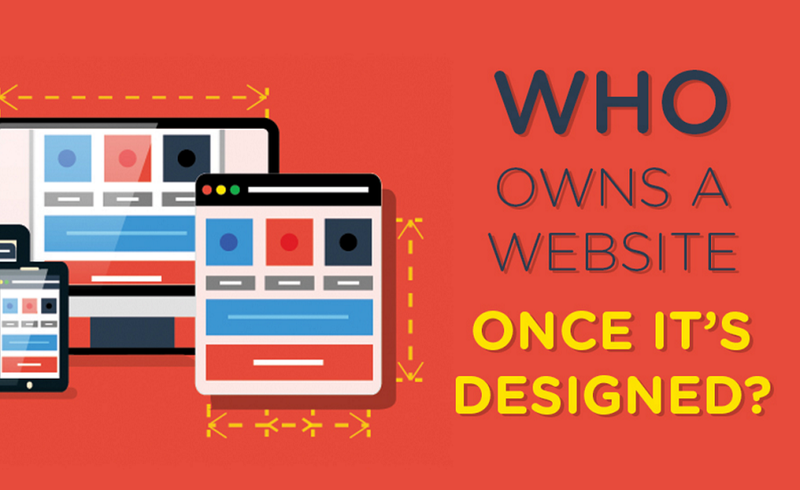 If you run a business and have paid for a website you’re probably under the impression you own it? However, the stark reality is that impression couldn’t be further from the truth! A website has many parts owned by many different people, what you own is actually a very small part of it. To help you understand what is yours and what isn’t the guys at Red Website Design have created this infographic. It highlights the many parts that go into the running and viewing of a website, many of which you may not have been aware of. • Web server – You don’t own this. • Web server platform – You don’t own this. • Content Management System (CMS) - You don’t own this. • Database software - You don’t own this. • Source code - You don’t own this. • Visual design - You should own this. • Text content – You own this if you wrote it. • Photography – You own this if you took the pictures. • Browser - You don’t own this. • Domain name - You don’t own this. So the reality of “owning” a website is that you don’t actually own much of it, and never will. You rely on the use of a variety of platforms and services owned by other parties.